The Curious Studio: The Seatizens' Festival! 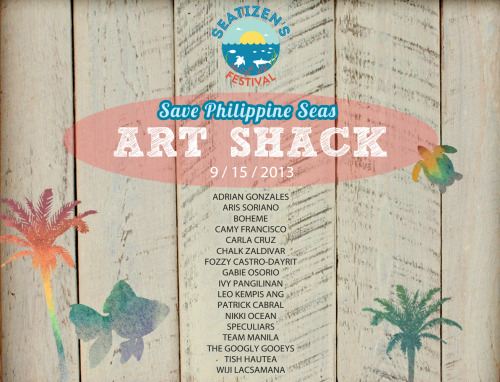 I'd like to invite you all to Save Philippine Seas' Seatizen's Festival this Sunday, September 15, 2013. I'm pretty excited because it's a fun-packed day that'll actually help the group's conservation efforts! 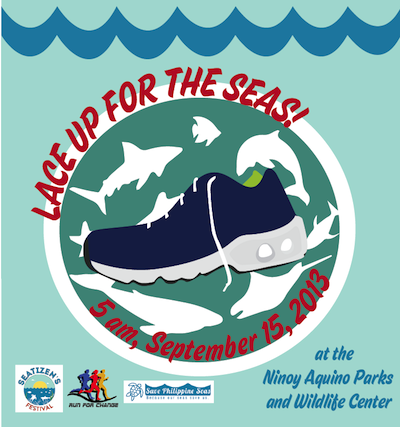 So there's a marathon in the morning, if you're into that--your kids can join too, btw! 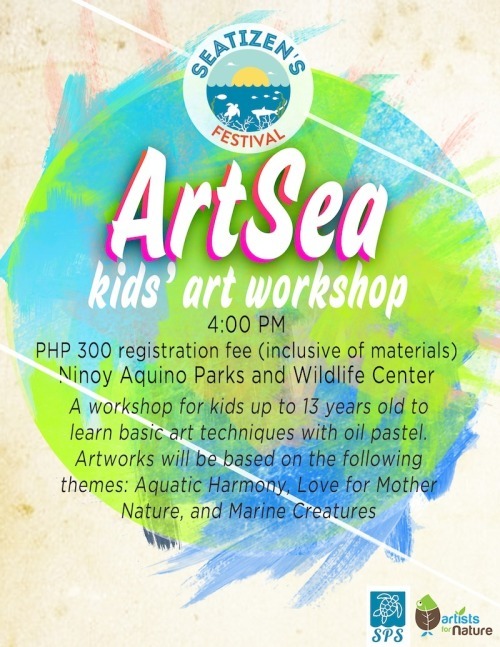 And then there's a Sunday Market and Art Shack (which I will be manning with co-volunteer, Nikki)---so so so excited! There are a lot of prints, totes, and other environmentally friendly goodies for you here! Honestly, it's going to be a fun fun fun day, I hope you can drop by with your family and friends! Or go alone and meet you new friends! :) Hope to see you there!